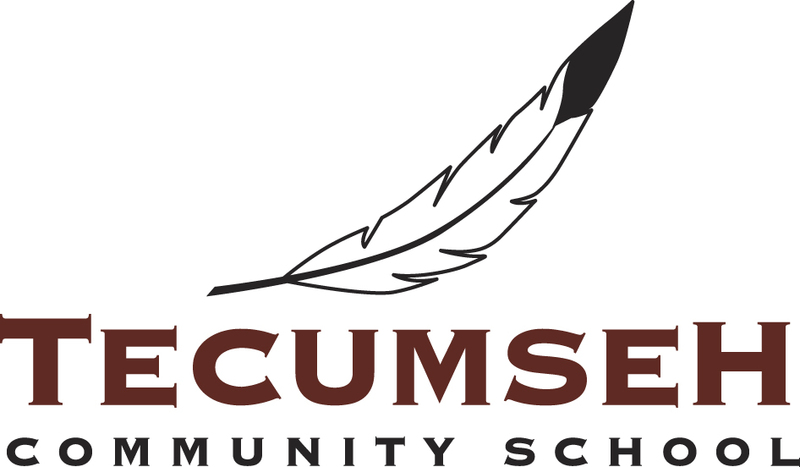 The Tecumseh Community School's success depends on the commitment and support from many people. Get involved! We have programs and workshops for people of all ages! Whether you want to get in shape, try a new craft, meet new people, or just get your kids out of the house for an hour (kidding! ), stop by to see what we have to offer. We are always in need of new volunteers! Whether you're interested in teaching a program (do yo have a secret talent, skill or hobby? ), lending a hand at an event, or joining our Council to develop programing and help give back to the community - we need you! For more information, email us or call the Community School at (519) 452-8600 x37145. Suggestions and feedback are also always welcome! TCS Council meetings take place on the first Monday of most months at 7PM. Exceptions are when registration night falls on the first Monday of the month, when we meet right after registration. Our December meeting is a more festive occasion, at a council members' home, as is our June meeting. We do not meet in July and August. Members must attend 3 meetings before they are permitted to vote. Promote the Community School.Word of mouth is the best marketing - and we could use your help! Tell friends and neighbours why YOU support Tecumseh Community School. Encourage others to participate. While many of our course attendees are Tecumseh Public School families, we welcome participants from other areas, so if you know someone who lives outside of the Tecumseh zone who might enjoy one of our programs, please spread the word! Are you a high school student (or do you have one at home) who needs to complete their volunteer hour requirement? Tecumseh Community School has many opportunites for students to assist events or supervise programs. For more information, contact the Tecumseh Community School Office. For more information on how to get involved, please contact Tecumseh Community School by calling (519) 452-8600 extension 37145 or sending us an email.